So the Philosophy Department sent out an email last week, indicating that they had designed some clothing that they would have made, and that we could order some. 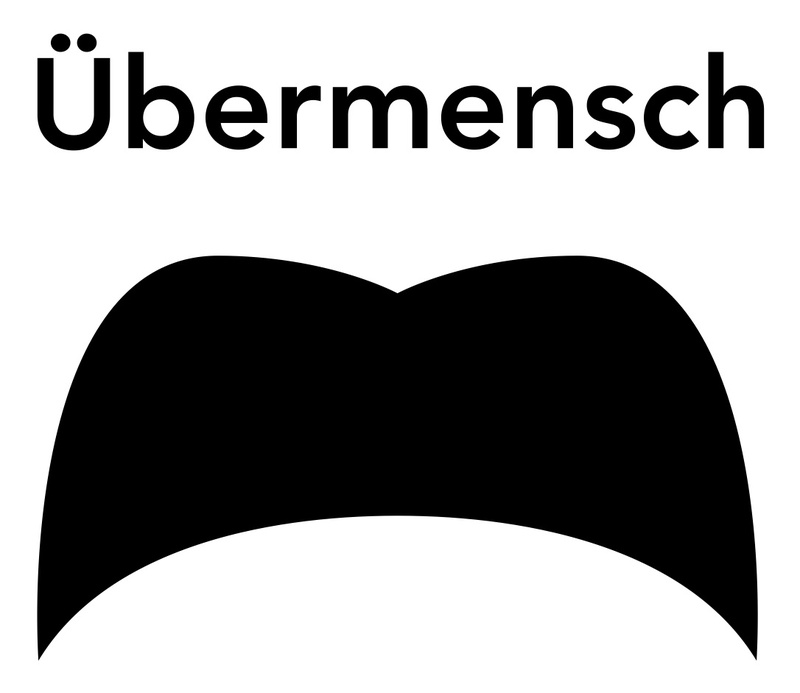 They are selling an “übermensch” t-shirt (from Nietzsche), which I didn’t like all that much. I probably would have bought one that said “Nietzsche is pietzsche,” though. The other thing that they said we could order is a sort of sweater-thing with the McGill crest and the word “Philosophy” written on it. So I got one of those. First time I’ve ever bought school clothing, I think. And then I remembered an idea I had an idea for a fantastic t-shirt back in my undergrad. In order to understand why it’s funny, I’ll have to explain a bit of philosophy of science. So you try to explain to him that it doesn’t make sense that the colour of emeralds would change at an arbitrary date in the future. And then you say that the colours grue and bleen don’t make sense because they have a weird sort of disjunctive definition. But the problem is that Goodman was raised by hippies, and for him, grue and bleen are more basic concepts that green and blue. And for that matter, according to Goodman, the concepts of blue and green look really suspect to him. And in this way, you and Goodman argue for hours until one of you goes home, having been beaten black and bleen by the other. I’ve always wanted a bleen t-shirt.